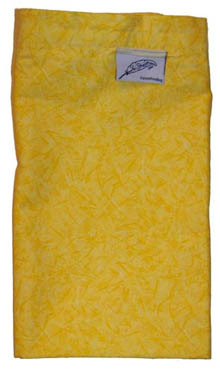 The AviStraint Laundry Bags are the perfect way to protect your AviStraints during washing. This bag will last through many launderings. Small - 16" wide x 21" high.